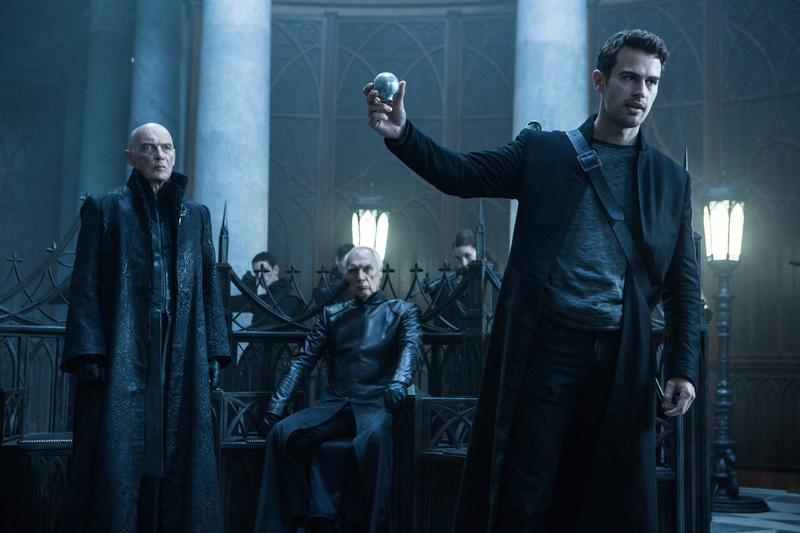 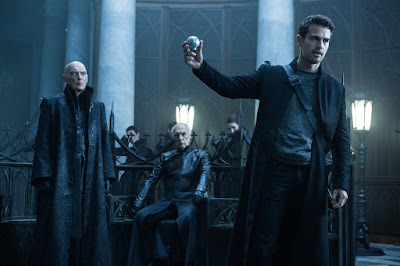 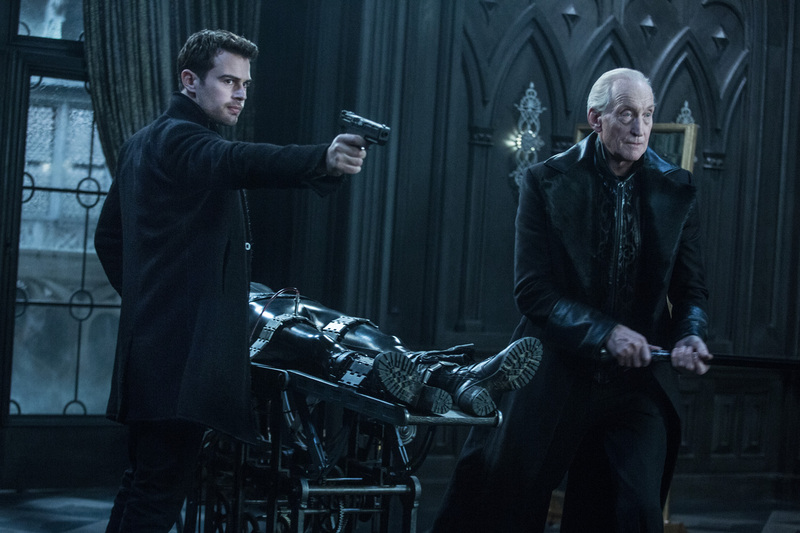 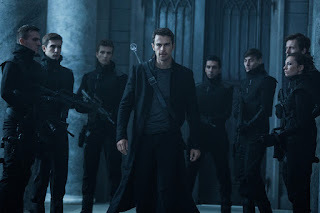 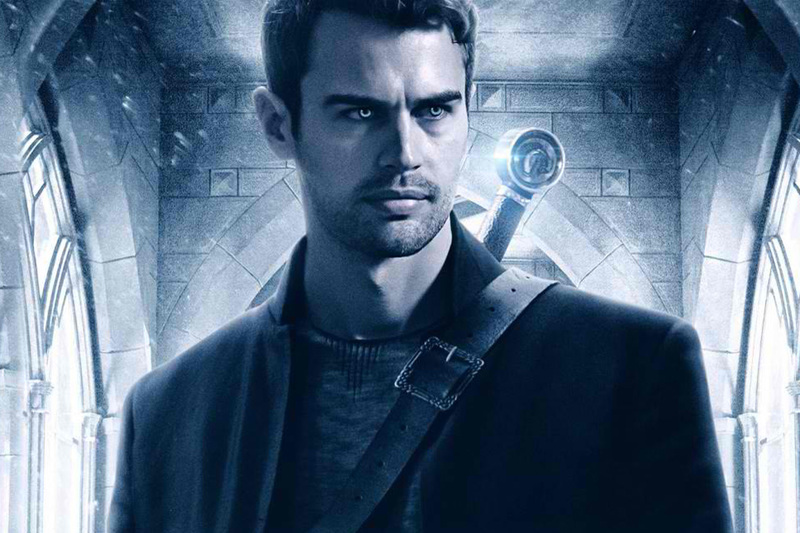 Home / CELEBRITY NEWS / Theo James Back as the Vampire David in "Underworld: Blood Wars"
Reprising his role that launched his film career, James articulates his thoughts about “Underworld: Blood Wars” below. 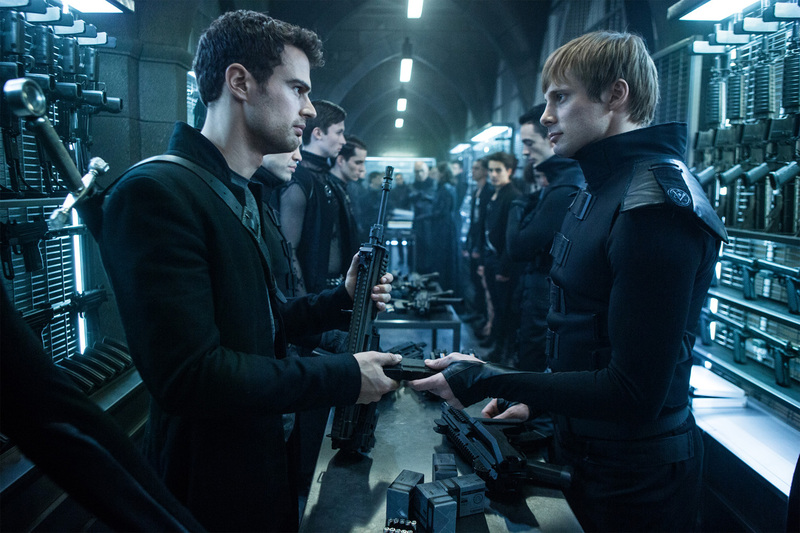 James has starred as Four in Lionsgate's hit sci-fi films “Divergent,” “Insurgent” and “Allegiant,” opposite Shailene Woodley, and will be seen in the TV movie "The Divergent Series: Ascendant" in 2017. On the small screen, James played the memorable and pivotal role of Mr. Kemal Pamuk in the first season of the acclaimed series Downton Abbey. Opening across the Philippines on December 02, “Underworld: Blood Wars” is distributed by Columbia Pictures, local office of Sony Pictures Releasing International.